It has been a few months but Jake Simon is back with a new chune. 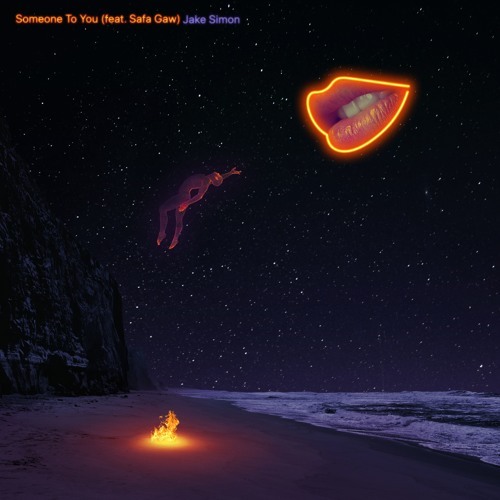 The Connecticut based act teams up with New York rapper Safa Gaw for this mellow new effort ‘Someone To You.’ The jazzy electronic soundscape on here is really fantastic and Safa’s performance really takes this over the top. Simon has hit us with a number of great releases this year and if this ends up being his final release, he can definitely say he’s had a great year. Stream ‘Someone To You’ below.